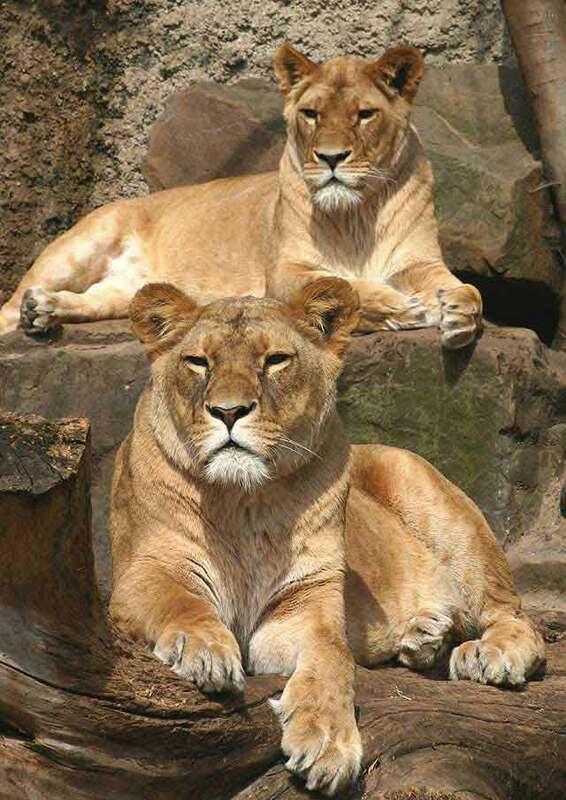 Two beautiful lion queens are enjoying the sun. 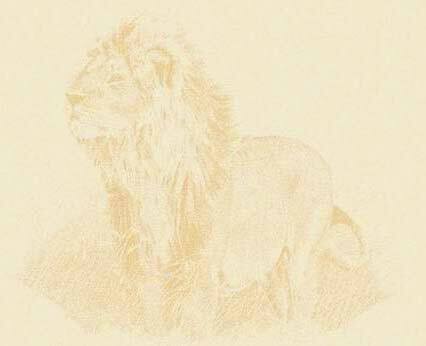 Typical lion prides consist of two males, seven females and a variable number of cubs. The females are usually sisters and/or cousins that have grown up together.